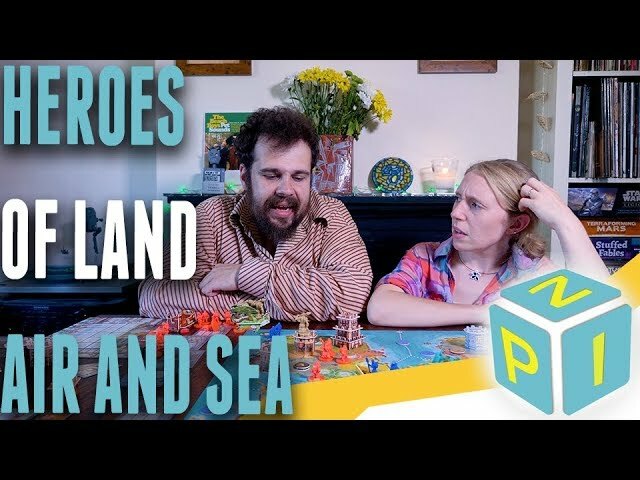 The stalwart Lionkin, the ravenous Undead, the tribal Lizardfolk, and the sprawling Goblins come to Heroes of Land, Air & Sea, the 4X-style board game of battling kingdoms and the heroes who turn the tides of war. Control a faction, command armies, and expand your kingdom as you explore the lands and gather resources. 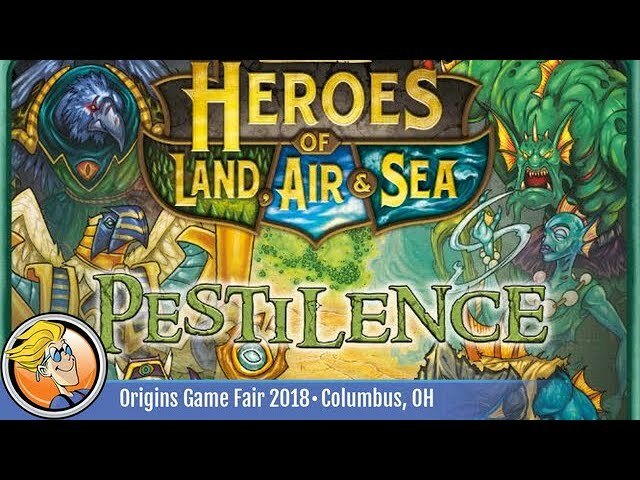 Based on classic real time strategy games of old, Heroes of Land, Air & Sea lets you play as unique factions with their own miniatures, 3D structures and ships, and styles of play. The Order and Chaos box introduces four new factions and the ability to play five or six players as you develop your kingdom, improve your armies, and race to end the game in the way which best suits your style of play in order to be declared ruler of land, air, and sea. Buy Heroes of Land, Air & Sea: Order and Chaos to expand your epic strategy game experience.